The ATH-2 is a strange headphone. It was Audio Technica’s best efforts at making an orthodynamic, and it looked like they knew what they were doing, but for some reason, they stopped about half-way to avoid cannibalizing their dynamic headphones, I presume. Ironically, the new RE70’s by AT are based off the ATH-2’s. I wonder why. However, if they kept pursuing better sound, the ATH-2 could probably have been as good as their electrets at the time. 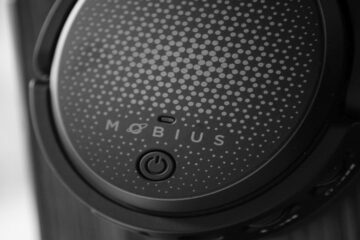 In addition, this is one of the few well executed open orthodynamics (well, before these new-fangled Hifimen and Audeze’s came out). I have the Vectorsonic VSH-5, which is basically an ATH-2 without green accents. They still have the ridiculous headband though. Now, I can’t do any unboxing or such, since these were bought used (I’m not from the 70’s, sadly. I’m two decades too late), but I can talk about how these look. They…are pretty ugly in all honesty. They feature…brown all around, and orange accents. They work better in a pumpkin patch than on a headphone. Pads are supraaural, and lack a lot of stuffing. The surprising thing about the ATH-2 is that they are very sensitive, so volume is easy to coax out, making these a very nice prospective portable, which I have done, and to date, I haven’t heard a better portable headphone within sane price. Treble is perhaps one of the hallmarks of the orthodynamic principal. The drivers are much faster than typical dynamic headphones, so treble is much sweeter than most dynamics I’ve heard, and detail is abound. And this is a low end orthodynamic! Presentation is a bit less than the midrange, but far from recessed, and I strain to call it smooth, because it’s just south of prominent. It’s a far cry from the dark stock sound though. The midrange is forward and colored, and not in the sweet typical Audio Technica coloration. I’ve worked on fixing the coloration of the midrange, but it seems that the pads are suspect. The result of the coloration is wonky vocals and messed up timbre, but that’s in an absolute scale. For what the ATH-2 is, the midrange beats out almost every new $175 headphone (DT770, D2000, M50, SR80, V6, A500, Fanny Wang, Aviators, and the list goes on) I’ve heard in terms of detail and sweetness. Still, I feel that they can be better. Bass, surprisingly, is pretty impactful. One of the main gripes about the ATH-2 is that it’s too bassy for its own good. In stock form, I’d say that rings true, however, when modded, the bass gains control, but is still a bit too loose. Like I said, the ATH-2 is a strange headphone. It has so much potential, but seems to have been stopped short by AT. Luckily, the ortho ninjas are extremely helpful in giving the rest of us tips on how to improve sound. Thanks to them, the ATH-2 is my main portable headphone, and will probably stay like that until I can compare them to the HD25. Even then, I think the ATH-2 may be able to beat the lauded HD25’s at their own game. The easiest place to find them is on eBay, and they rarely go for over $40. I got my VSH-5’s for $20. Steal of the year? Probably. hi.. ..i have a pair in like new condition.. ..found at garage sale for 2. ..a steal… ..on loudspeak, i have owned the best.. ..pro studio to top home.. ..my favs now are garage sale technics ar-51s… ..2. ea…and the sound/power handling are superb.. ..cheers to audio orphans..! How are you liking them? I still fine my ATH-2’s as good as many of the new portable headphones! They can hold their own against the Sennheiser Amperior with the right damping scheme. It is indeed the RE70 and it is some kind of relaunch of the class ATH 2 design. I believe I did a short review of it in the ath section of http://www.headphiles.org.. here is the link.. 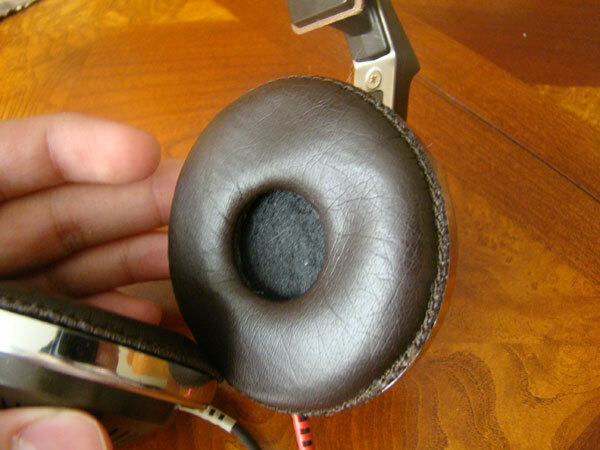 Yes, the RE70 is basically a modernized ATH-2, but it seems like it’s a downgrade from reading reviews about them. Plus it’s closed unlike the semi-open ATH-2. Looks like you’ve got a totally radical collection of gear too, the HK 430 is a very cool piece of gear. I’ve been trying to get around to make mini reviews like this of all my vintages in hopes that people get more into vintage headphones, since at the lower price point most vintages are, they are certainly bargains! 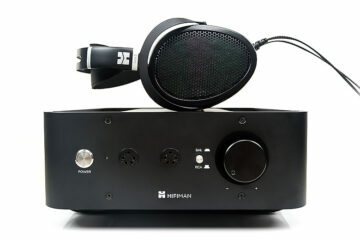 The only time I’m going to spend over a hundred dollars on a headphone would be for the HE500 or W11R I’m saving up for.